Get 30 GB of 4G LTE data for just $50/mo. Don’t miss out! This plan is only available until May 6. How long will this promotion be available? 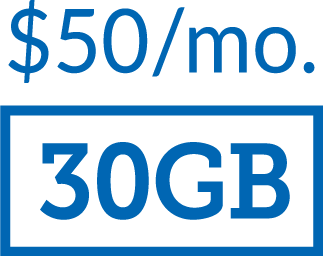 If I am currently on the $50 Plan for 10GB will I receive 30GB? Can I upgrade to the $50 Plan for 30GB, if I am currently on a lower plan? Can I subscribe to the $50 Plan for 30GB on the Bring Your Phone Plans? Can other discounts be combined with this promotional offer?